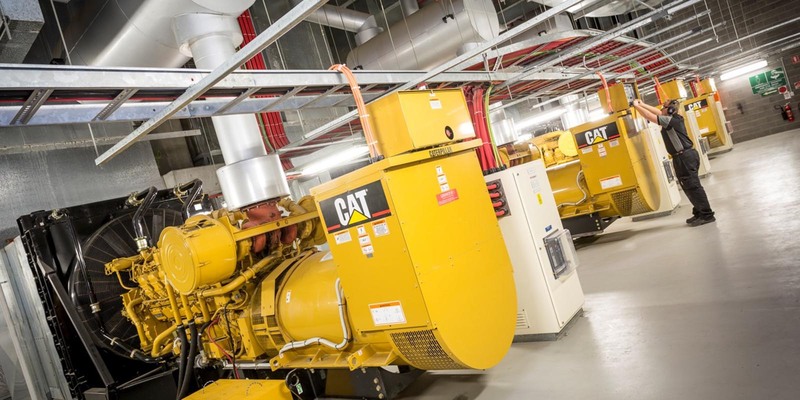 Regarded as the industry-leading specialist provider for air conditioning, mechanical services and multi services installations, we are renowned for our project management skills and for providing high levels of expertise for large, complex and technically advanced projects. Our flexible structure also offers excellent service for smaller projects, with no compromise to quality or project outcomes. No matter what your project, you can rely on our complete range of integrated engineering systems design, construction, installation, commissioning, energy efficiency tuning, project management and technical advisory services to safely and effectively deliver your requirements. A.G. Coombs’ Whole-of-Life approach to building services ensures that our projects are designed, installed and commissioned using the knowledge gained from maintaining and improving these types of systems over many years. Our extensive in-house resources include engineers (mechanical, electrical, fire and controls), project managers, project programmers and estimators, NEBB accredited commissioning technicians, system tuning specialists, and energy specialists. Together with A.G. Coombs Service, we provide highly skilled technical maintenance staff to ensure the reliability and maximum performance of the installed equipment, providing a fully integrated whole of life project/service solution. A.G. Coombs is the Head Contractor of choice for technically led complex projects addressing end-to-end project management; concept through to detailed design, project planning and logistics, installation, full handover including documentation and operational systems, commissioning and tuning, to ongoing maintenance and technical facility management. These projects often include significant structural & building and multi-technical systems works such as major central plant upgrades, major Data Centre infrastructure upgrades, building upgrades that have a major building services components and/or an energy performance objective, and co-generation and tri-generation projects. A.G. Coombs’ unique approach to these projects often results in improvements in delivery timeframes and surety of budget outcomes. We offer extended warranties and/or lifecycle comprehensive maintenance arrangements for our installations to allow our customers to further benefit from the quality of the installation and our supply chain partnerships. We are a product independent provider of technology solutions and have no proprietary linkages or commercial affiliation with any technology vendors. All technology options and initiatives are assessed on their merit, with careful consideration to the needs, preferences and operating environment of the project. 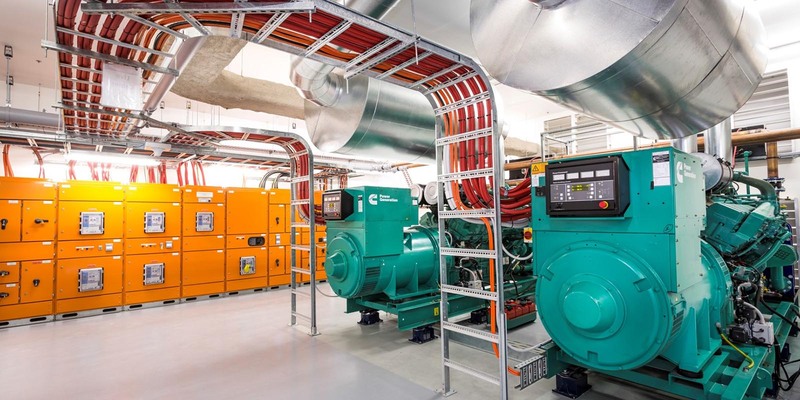 We are confident in A.G. Coombs’ ability to take on the challenges posed by this project and deliver leading and innovative mechanical and HVAC services. Their expertise in BIM and their ability to coordinate, cooperate and collaborate across multiple projects is assisting us with building this vibrant world-class convention, exhibition and entertainment centre [Sydney International Convention, Exhibition & Entertainment Precinct]. Together, we are helping to renew and revitalise of one of Sydney’s favourite places. Sydney’s Barangaroo South is currently the largest commercial development in Australia. 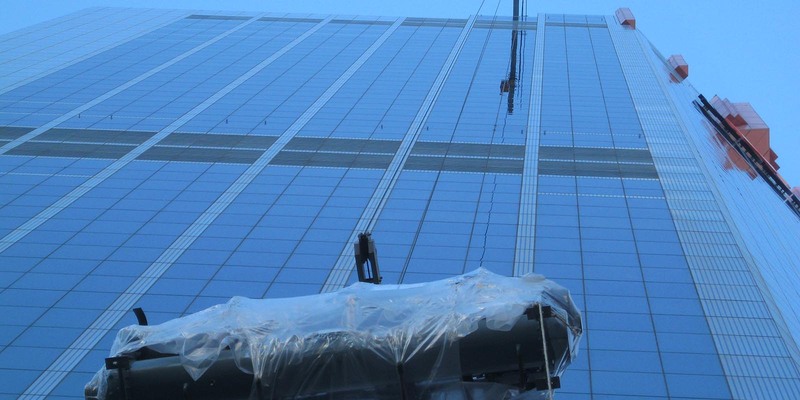 A.G. Coombs Projects is the sole mechanical and HVAC services provider for the redevelopment of ICC Sydney.